Where else can you attend one of four schools that provides classroom and hands-on training? This is what sets AFA University apart from similar training programs. Scheduled November 5-10, 2017, AFA University will feature: •	Operator Installer School (OIS) -- celebrating 10 years! •	Automated Gate System Design School (AGSD) •	Fence Installation School (FIS) •	Sales Training School (STS) •	Certification Exams (CFP, CAGOI, CAGSD), and more Training is ideal for fence professionals at all experience levels. If you are seeking to gain or improve your technical skills, advance your career, and build a network of professionals, AFA University is for you. 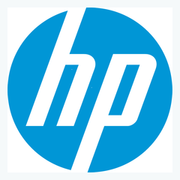 Print and digital opportunities are still available! 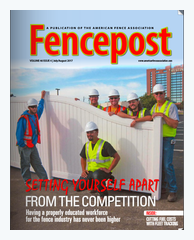 Don't miss your chance to be featured in Fencepost magazine this spring! To learn more, download our media guide or contact Paul Walley at pwalley@naylor.com or 417-326-2091. Book your spot by October 9 to be included! 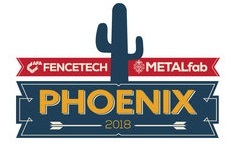 Registration for FENCETECH 2018 will open on Oct. 9. The schedule of events and education sessions is available online. Keep in mind that several activities begin on Tuesday, Feb. 6. Review the events and sessions and build your ideal FENCETECH registration package. 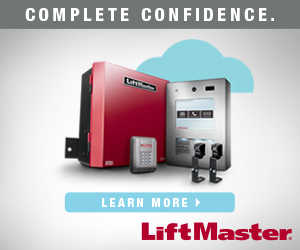 Want to be notified when registration is open? Submit your information on the AFA website. The Colorado Chapter of the AFA has planned the rest of 2017 with two more incredible events you will not want to miss. Reserve October 20 for a Bocce Ball Tournament and December 2 for the annual holiday party at TopGolf! For more information and questions, please reach out to Sandra Tucker at info@coloradofenceassociation.com.